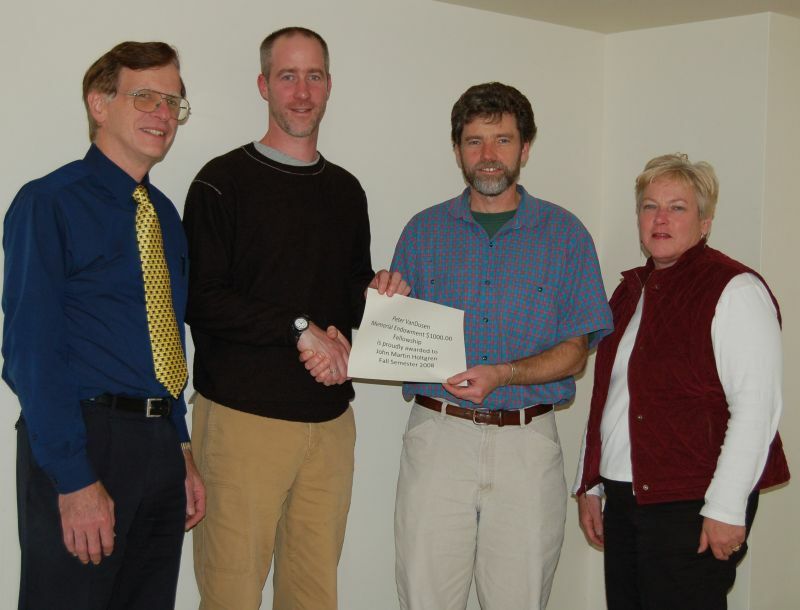 The Peter VanDusen Endowed Memorial Fellowship of $1000 was awarded to Martin Holgren Fall Semester 2008. 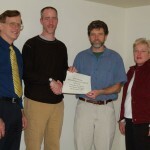 Biological Sciences Alumni Matthew Songer M.D. the CEO of Pioneer Surgical Technology in Marquette has made a deal with a Chinese manufacturer to provide medical products in China that will open up one of the fastest growing markets for spine products.